Manufacturing plant safety is everyone's responsibility, from the owners of the plant and company management staff to the workers on the manufacturing floor. By putting proper safety procedures into practice and enforcing those policies, plant owners and managers can make the workplace safer for everyone who works there. The Occupational Safety and Health Administration (OSHA) is the arm of the U.S. government charged with creating and enforcing the safety standards that employers must follow in the workplace. The OSHA website provides a wealth of safety information and tips to make your business and its workers safer, including specific advice on the safe use of common plant equipment such as portable ladders and power tools. Since manufacturing plants fall under OSHA's jurisdiction, it is important for all plant owners to become familiar with the tips and advice posted at the OSHA website. Creating a safety checklist is an important part of manufacturing plant safety, but that checklist is only the beginning. The best checklist is no good if employees ignore the rules. Your workers may know that they should always wear their hardhats and goggles, but chances they may sometimes neglect to do so. That is why it is important for every business owner to enforce the safety rules he or she creates. Enforcement is critical, both for preserving the health and well-being of your workforce and for defending the organization in the event of a lawsuit or work-related injury. Once the safety checklist has been created, make copies for every employee in the plant, and make sure everyone reads, understands and signs off on the rules. Every manufacturing plant is different, and it is up to the company's owners and managers to assess their risks. That means walking through the plant with a critical eye, looking for safety violations as you go. If you notice any potential safety hazards, be sure to note those problems and address them with your workforce. When doing this kind of walkthrough, it is helpful to have your safety checklist in front of you. There are many excellent safety checklists available on the web, so it should be easy to find a template you can adapt to your workforce. 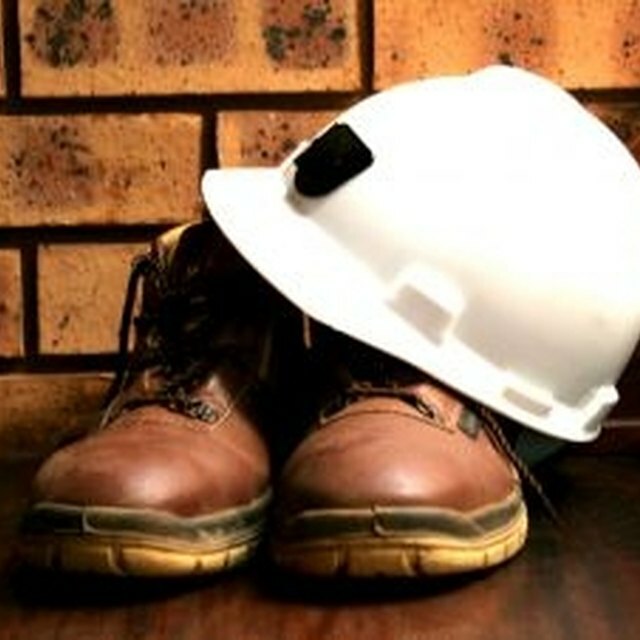 Why Is Safety Important to Construction?